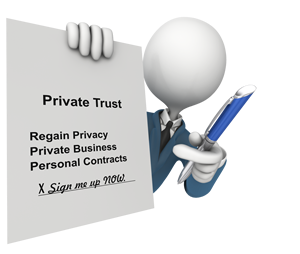 a 30% Raise and How to Regain Privacy in your Personal Contracts & Business Dealings! The well hidden remedy directly from the U.S. Code that allows you to “opt out” of the income tax system. The nature of “money” and how it governs all banking practices today and how to setup and manage your own banking accounts accordingly. How these Taxation Remedies could give you a 30% or more raise all without talking to your boss. How to keep your Court of Competence so that you might establish the record in event of a dispute. How to file a tax return to receive full withholdings, at years end, from both the State and the Federal. How the application of the Lawful Money Remedy actually reduces the National Debt. How trusts have been applied by the rich and powerful for hundreds of years to maximize their assets. How to apply these same principles to protect and preserve your own family’s assets. The Biblical origins of trust law, how trust law essentially governs most all of our affairs and how to benefit from this knowledge. How to maximize the privacy providing and protective benefits of these power house entities. How to operate in commerce with trusts and how this can benefit you. 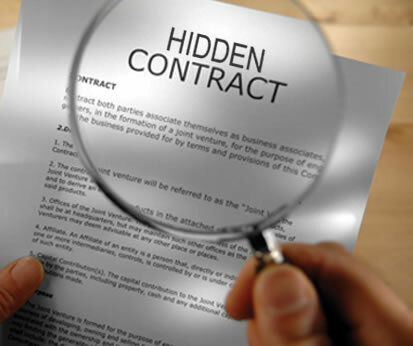 About the “hidden contract” called the trust and how it is used for you and against you. How to do business today without incorporating under the State – giving you flexibility and privacy. for more in depth coverage of trust concepts and their application. 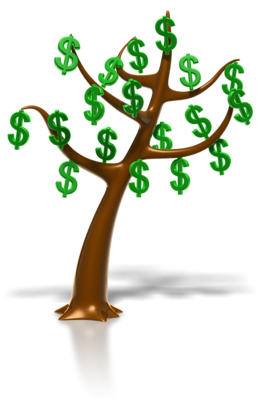 By utilizing the Lawful Money Remedy you will gain financial security and freedom to better serve your family. 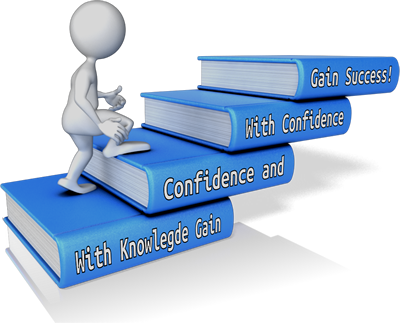 As your knowledge increases you will gain confidence to face any governing body by understanding how they operate and what your “role” is in regards to their trust entities. By applying the Biblical principles behind Lawful Money and Trust Law, you can better serve your God, your family and your community. From the knowledge that you are taking an active and personal part in helping to reduce the National Debt. From peace of mind in the event of accidents or law suits that can threaten or even ‘rob’ you of your hard earned assets. From greater flexibility in your approach to business applications and finance. From coupling the Lawful Money Remedy with Trust Concepts to provide you privacy concerning your business affairs including the ability to contract privately behind the trust without the public’s knowledge. From the preservation of the estate through significantly reducing inheritance taxes at probate. By reducing the income taxation significantly and the estate inheritance tax significantly such that your heirs might inherit without the estate going thru probate – the Trust works to preserve the Estate even at the death of its Creator. When you purchase a subscription plan, Lawful Money Trust provides education, including examples and other supporting documentation that will assist the new Member to begin to comprehend and then understand the financial remedies that are available to the people. This will be taught in instructional video ‘Lessons’, devised as edifying, entertaining and stimulating productions. Each Lesson is developed with emphasizing text and other features such as detailed ‘Footnotes’ to expand on critical points in order to teach you quickly and effectively. 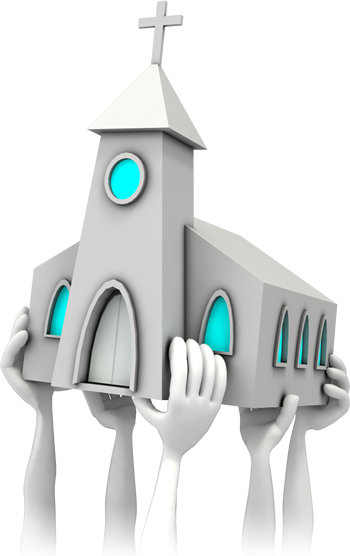 In addition, we provide a Member’s only discussion forum for open dialog between members as well as with the instructors themselves to help answer questions and to provide assistance as may be required. We also provide a pdf library of pertinent books and case law in order to assist you in your education. Update: The ability to contract is being privatized into the Bar, for attorneys only. Attorneys at bench (judges) are intentionally fudging their oaths of office and are thus not bonded. The issue is bonding. It is not about God or religion. It is about changing the form of the prescribed oath of office. So David Merrill has moved the bulk of the explanation off site so to focus on redemption and safety/security within trust formation here. As with any newly learned material there may be some time required for a new Member to fully grasp the nature of the remedies available for their use. One might be asking if remedy is available, why isn’t everyone doing it? Well that is exactly the point now isn’t it? Remedy has been effectively hidden from the eyes of the public such that while the public continues to operate in the status quo, effectively the public is its own worst enemy. We show our Members the laws so they can fully “see” the nature of the system which they have been operating within; and how to sanctify separating yourself to operate prosperously in cooperation of the law of that system. Our expectation of the Member is for you to become educated in both the problems and the remedies to those problems available at law and in equity, to this end, we provide materials to educate our Members in subjects such as money, trusts, law and equity. Our goal is to provide education about the problems associated with the choices that most people make in regard to law and equity and to empower our Members so that they can gain control over the contracts they seek to engage themselves in. We choose in our ignorance to subject ourselves in voluntary slavery or we choose with wisdom to opt out of such a system of control. So we hope that you will make the choice to educate yourself about the remedies available to you and break free of the devices being used to control you! Subscription Plan below to become a Member Today! Click Here to find out more about our Lawful Money Lessons! To sign up this site requires a valid working email address. You must complete the verification process outlined in the Verification Email before you can access the site. Be sure to check your spam folder as your email client may have erroneously flagged the Verification Email as spam. To upgrade your free membership you must login using the email address you provided at signup, when you upgrade while logged in you can choose to use a different PayPal address for payment or elect to use PayPal’s pay with a credit or debit card option. The software will then apply the payment to the correct membership account when using this method. Use of Prepaid Debit Cards is permitted, if your prepaid debit card is registered in your name and address you can use it to pay for PayPal subscriptions that renew annually. Due to variable internet traffic demands, PayPal processing requirements or other factors beyond the control of Myrtle Tree Solutions and LawfulMoneyTrust.com, it may take as long as 24 to 48 hours before you can access your subscription or subscription upgrade.